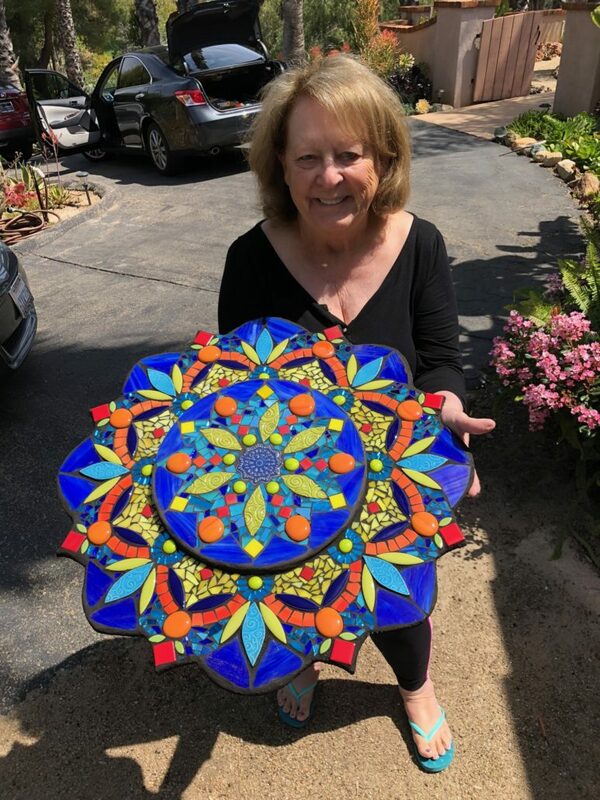 Join me at the San Diego Botanic Garden, June 29th, for a day of fun making a 9 x 11 mosaic tapestry mirror. 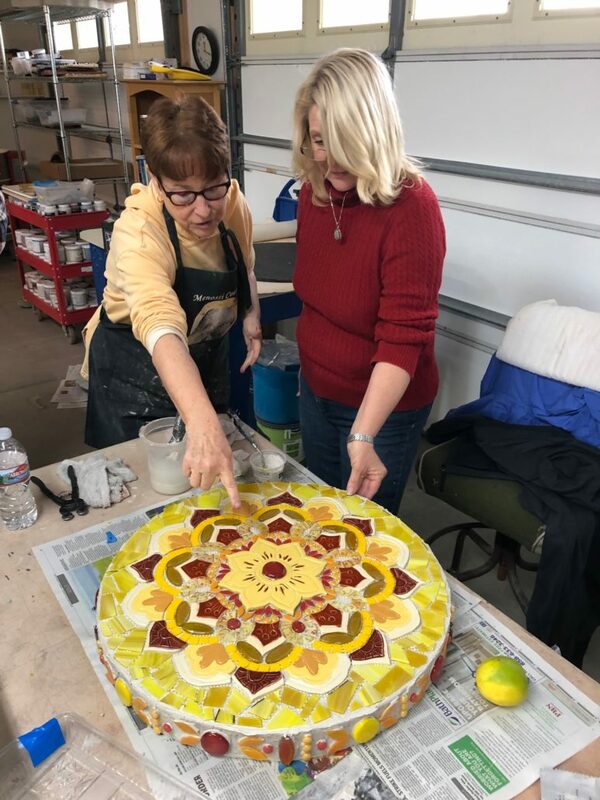 I will be demonstrating how to create geometric patterns using glitter glass, mirror glass, smalti, ball chain, beads, copper tubing, metal, and found objects. 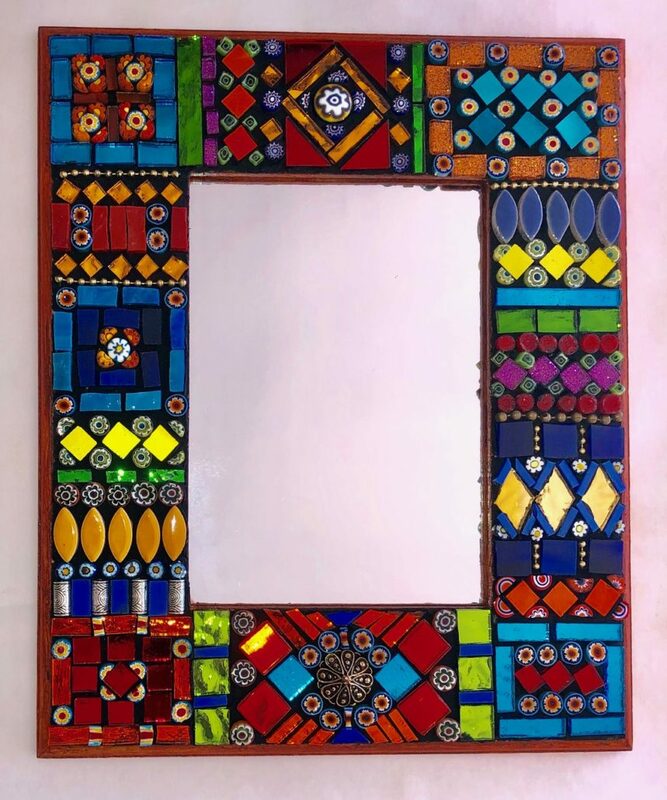 You will be provided with the mirror base and all other materials you will need to create a beautiful piece for your wall. Colored adhesive will be used and no grouting will be done. *(I will also have my signature ceramic tiles available for sale for a small fee should you want to use them). You may register through the garden’s website beginning late February. 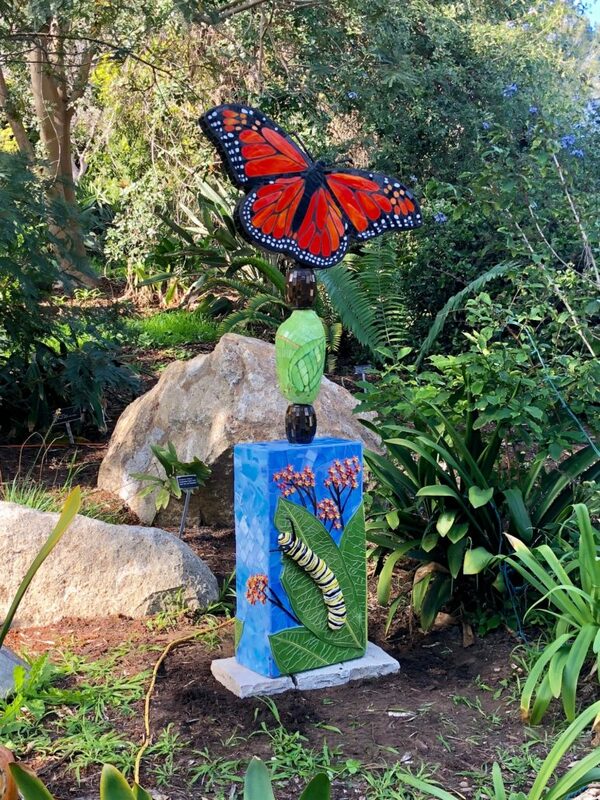 Here is the link to the garden’s website.